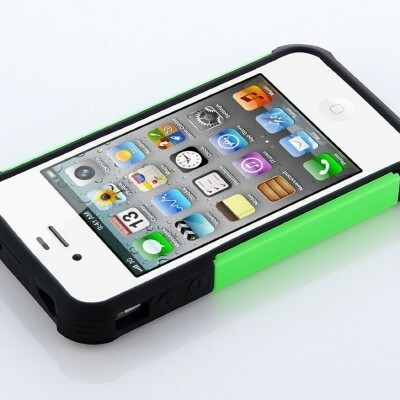 Made of Durable Plastic and Silicone Material. Perfect Fit with Access to all Ports and Buttons. 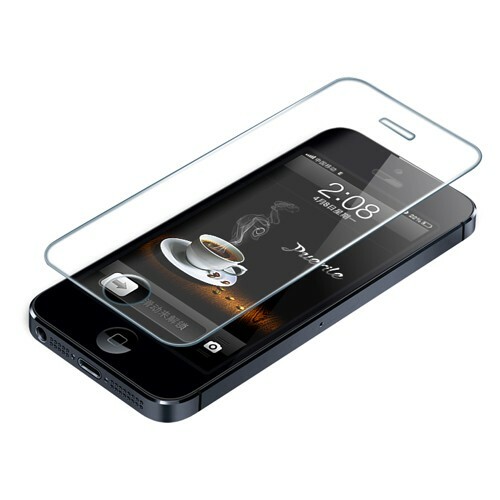 Easily applied & removed, Prevents scratches and damages to your phone. Allows easy access to all important parts including camera, buttons, charger etc. 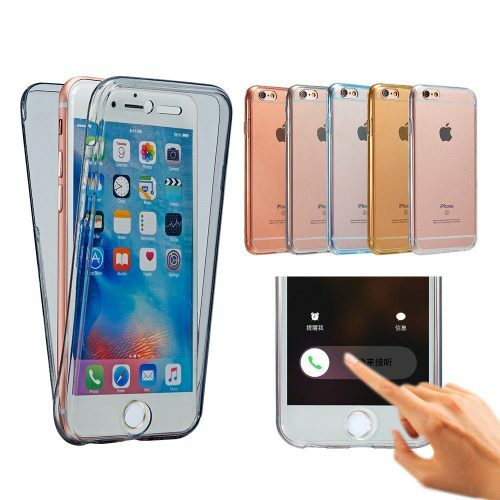 Made from High Quality durable Gel and Plastic material to give an excellent protection for your device. Protects from Scratches, bumps, grease and finger prints on your device. 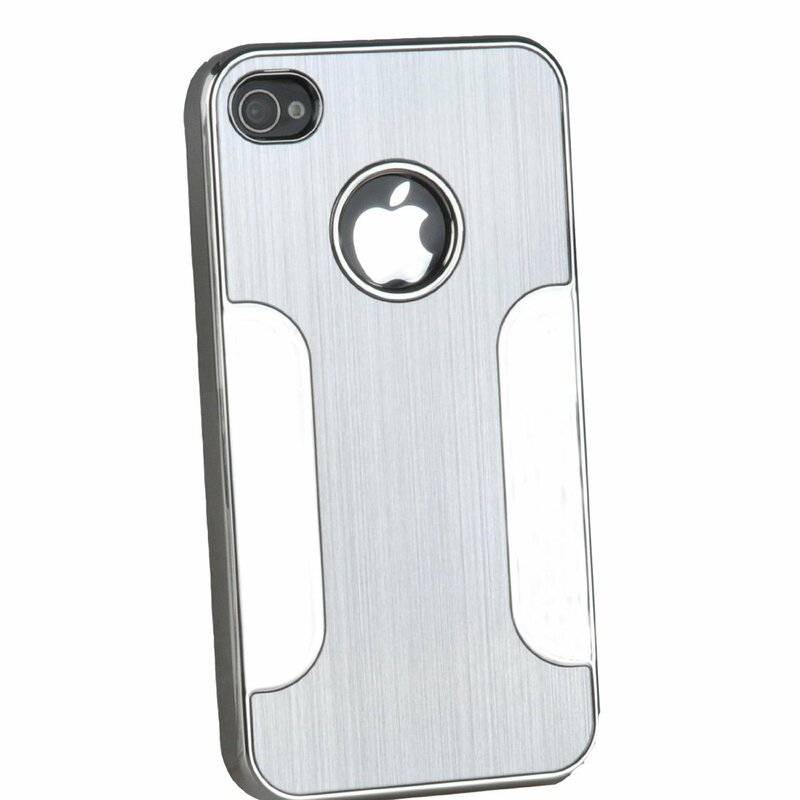 Designed to perfectly fit the Apple iPhone 4 4S. 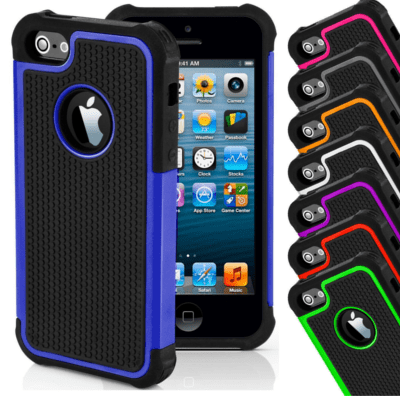 This new stylish case is specifically designed for your Apple iPhone 4 4S. 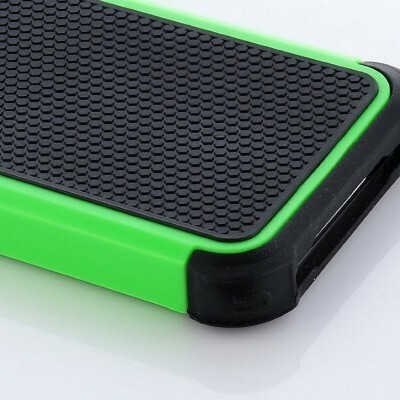 The case is made from two pieces and is manufactured using hard material on the outer shell of the case and soft silicone material on the inner shell of the case. 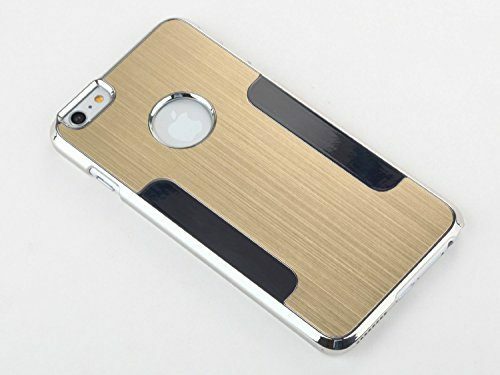 The case allows has good grip which makes sure that the phone is not easily dropped.